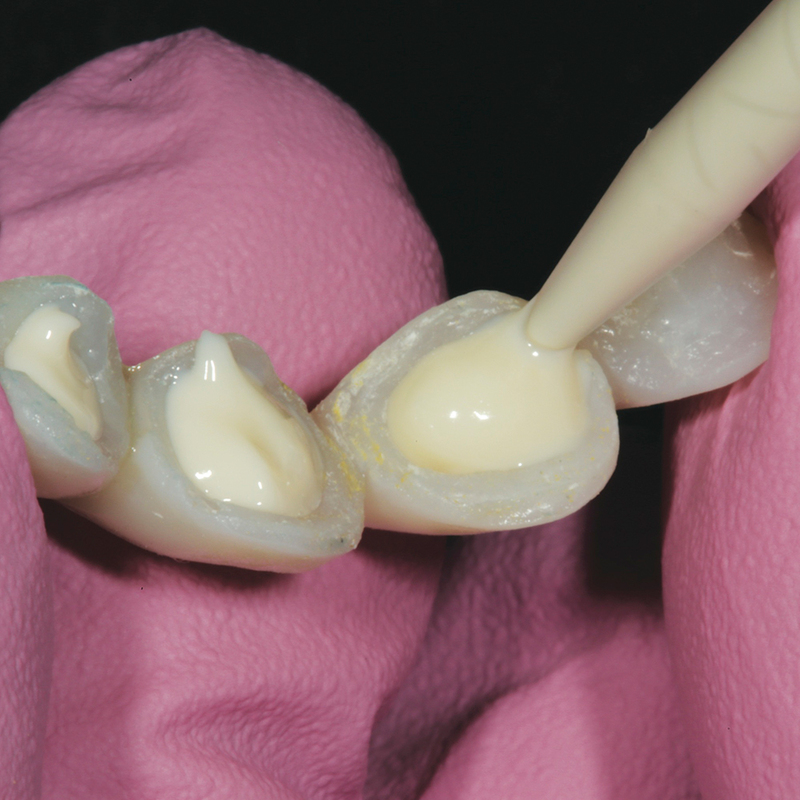 CLING2 is a non-eugenol, automix temporary cement with a unique polycarboxylate resin in a paste-paste format. 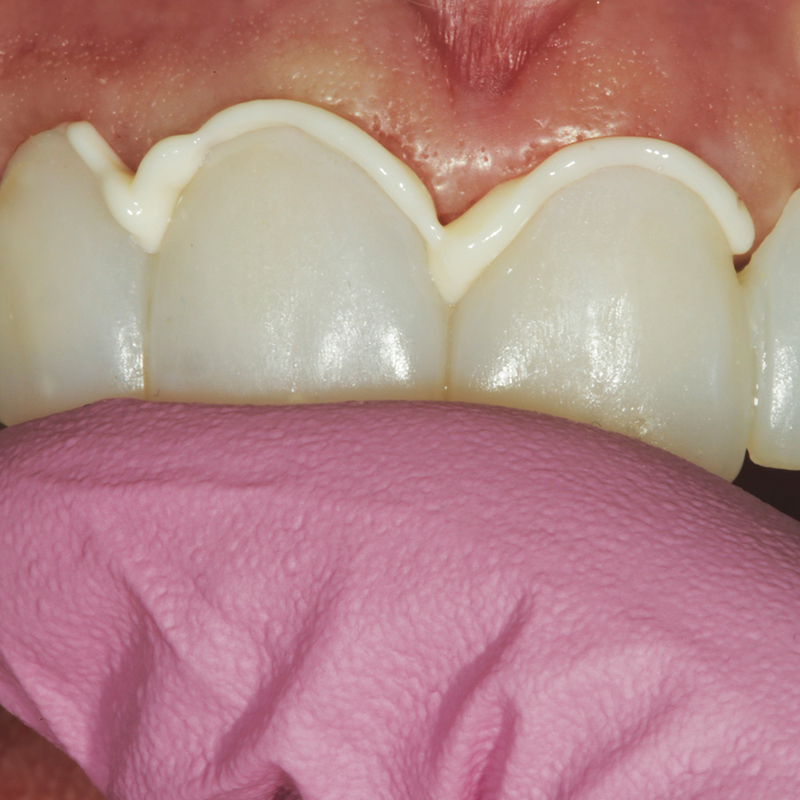 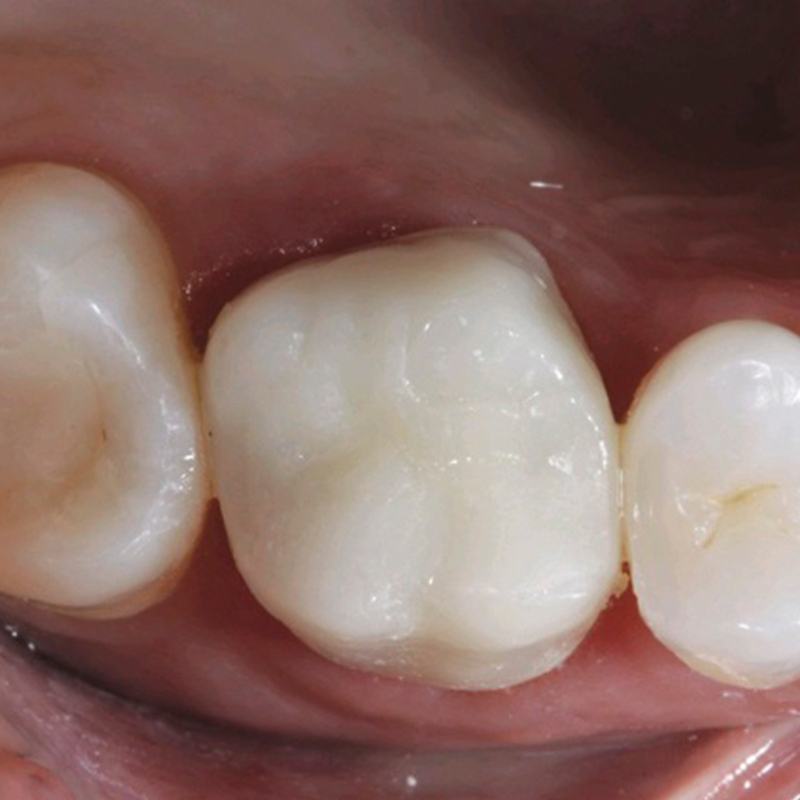 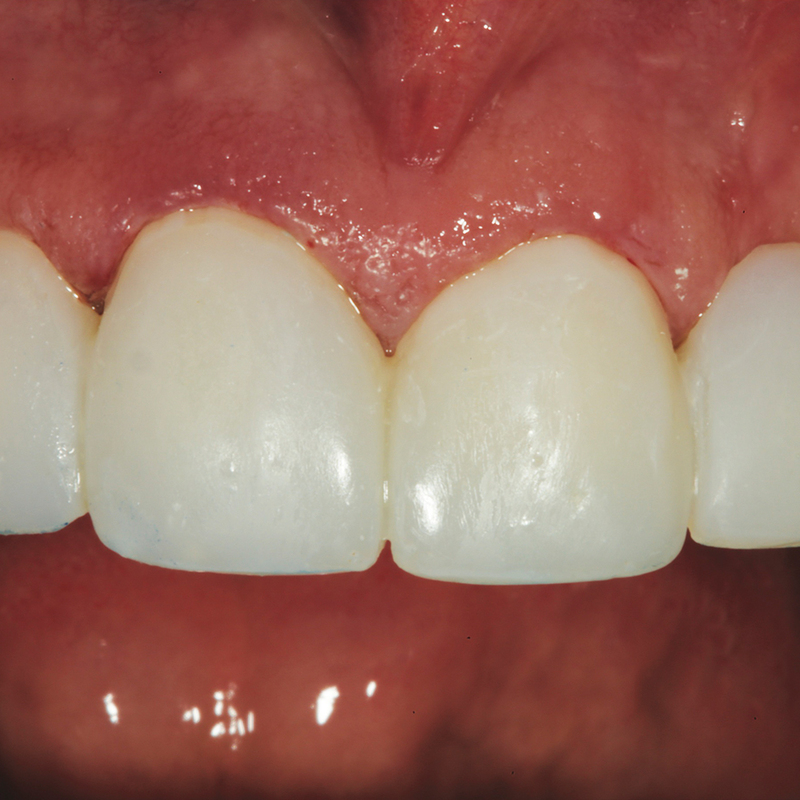 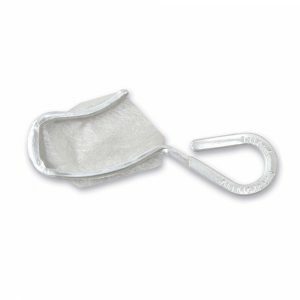 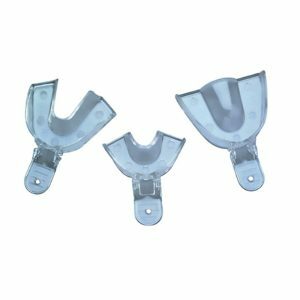 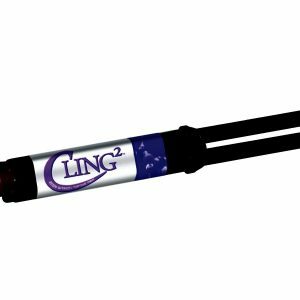 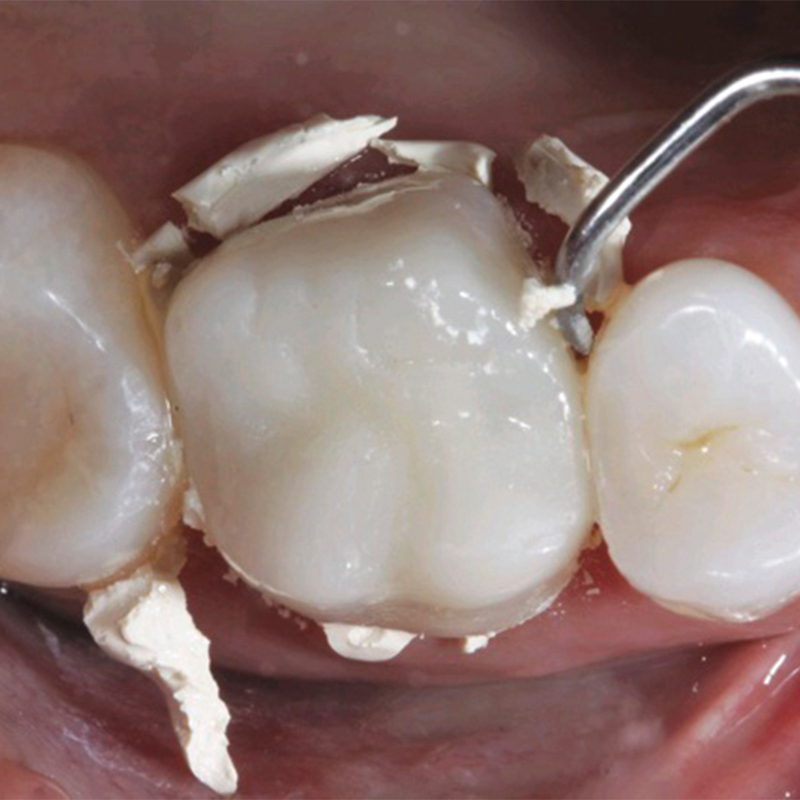 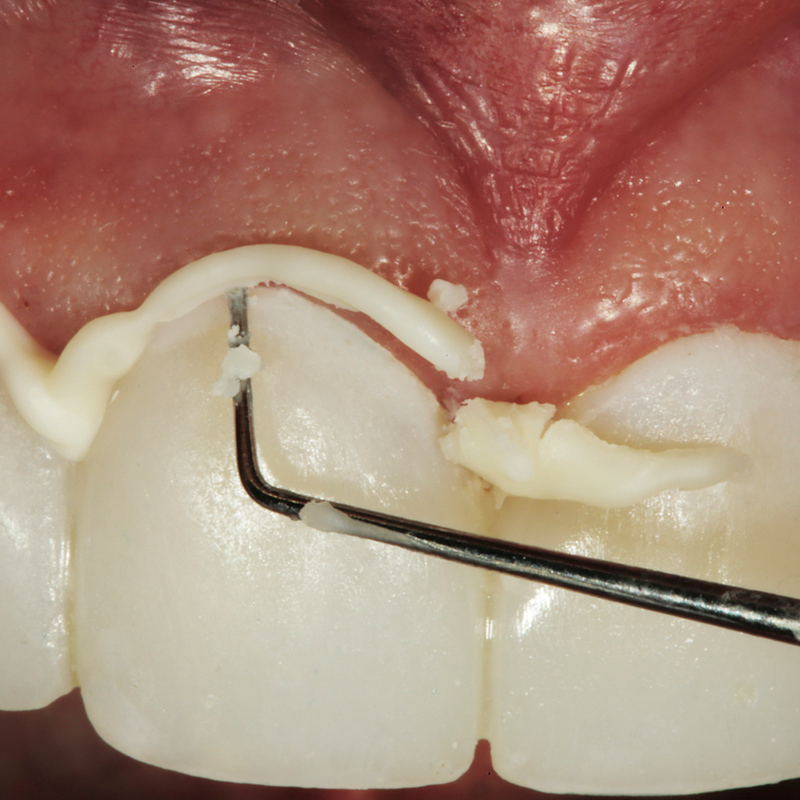 Versatile and easy to use, CLING2 is the ideal choice for cementing provisional crowns, bridges, inlays, and onlays. 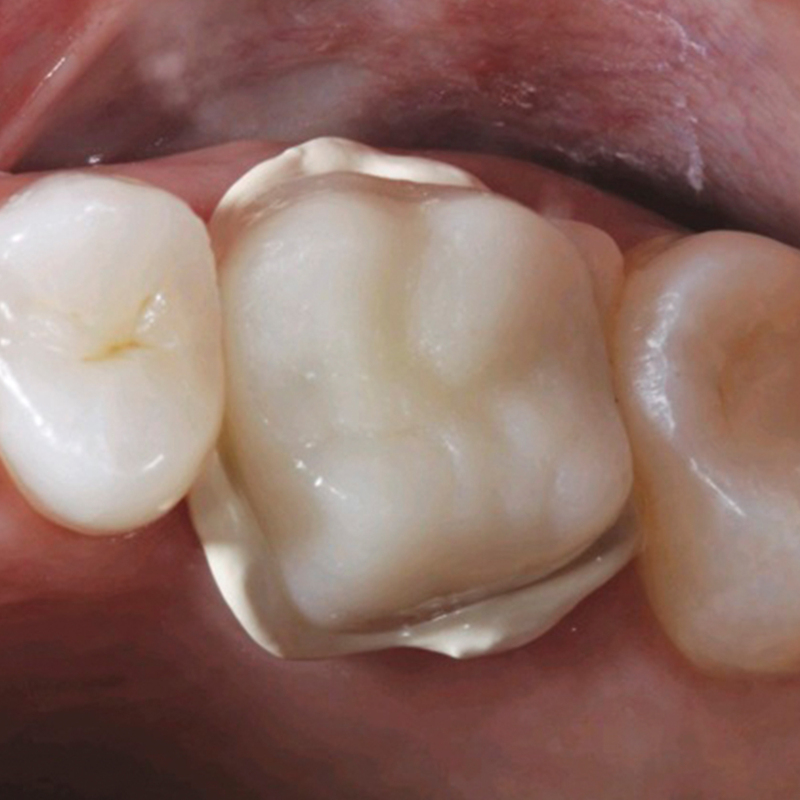 CLING2 is a zinc-oxide non-eugenol, automix temporary cement with a unique polycarboxylate resin in a paste format. 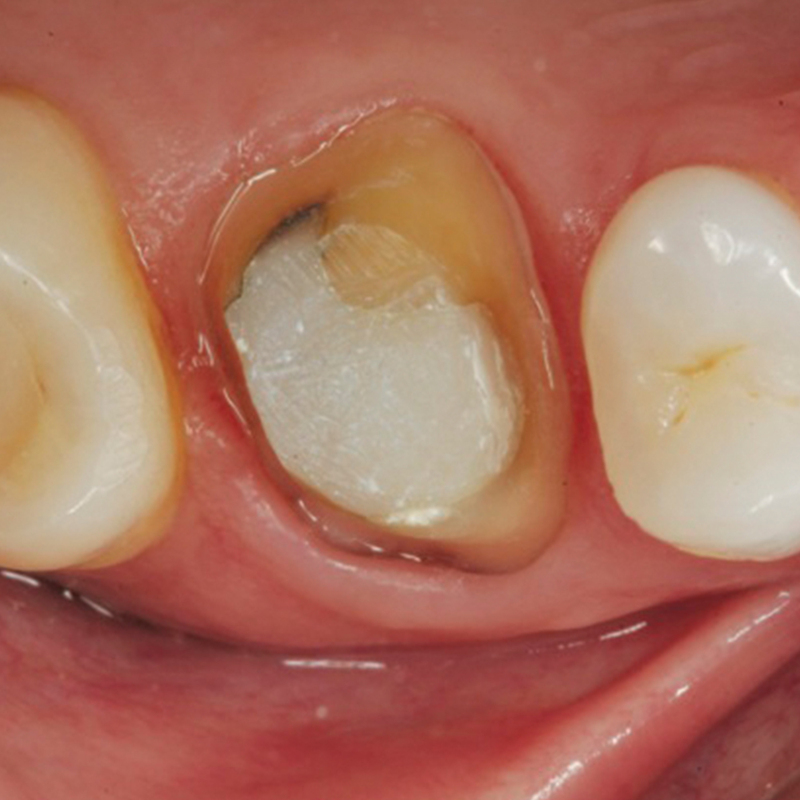 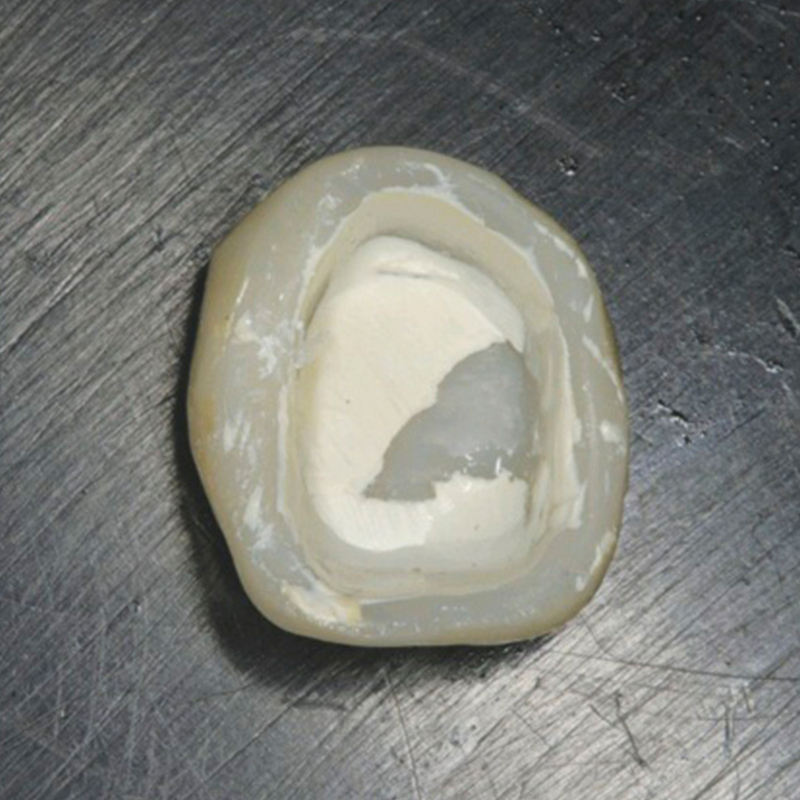 The addition of polycarboxylate optimises adhesion, soothes the tooth, and provides an excellent seal, while allowing the material to be easily removed from the tooth preparations when desired. 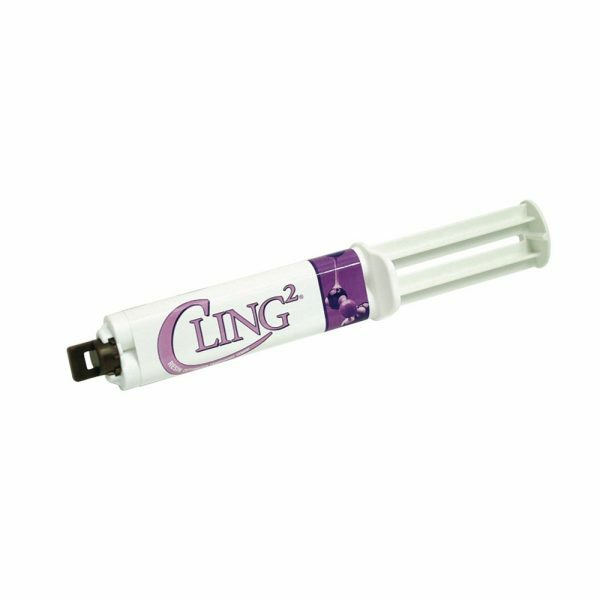 Versatile and easy to use, CLING2 is the ideal choice for cementing provisional crowns, bridges, inlays, and onlays.